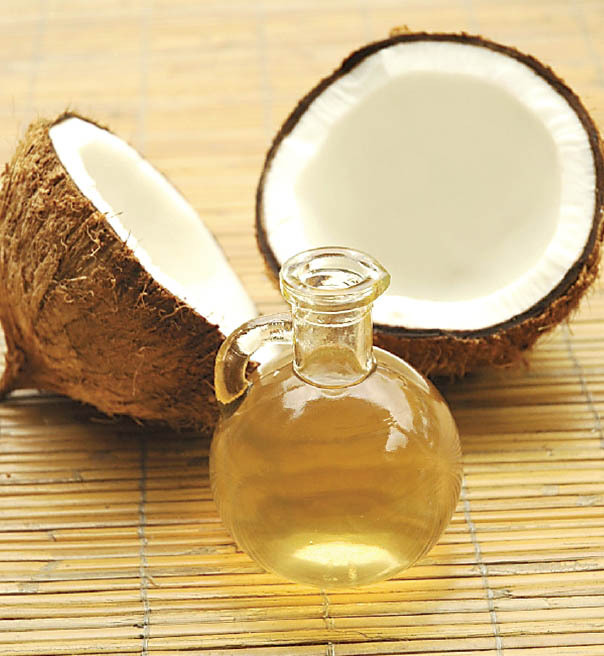 Coconut oil has got to be one of the most amazing natural products out there. There are hundreds of uses for it and there are no side effects or allergies related to it. It can benefit everything from improving your thyroid function to improving your dog's bad breath! I can't say enough good things about it! I first learned about coconut oil about 4 years ago when I started working at an awesome local natural food store called One Earth Natural Marketplace. It was a small business started by a lady named Jackie who actually attended my church but we hadn't met before. She was an awesome boss and we became good friends quickly. She was the first person to really teach me about living a more organic and sustainable life. She had so much knowledge and I just tried to soak it all in! Jackie had a few dairy cows, a bull for meat, and chickens. It's illegal to sell raw milk (milk that is straight from the cow...the best!) in Virginia but she had cow shares where people would purchase a share of a cow. So when the cow was milked, each of the share owners received a portion of the milk from the cow they partially owned. Jackie swore by coconut oil and she used it for everything. She would buy, and still does, a whole 5 gallon bucket of coconut oil at a time! She used it on her kids and even the cows as sunscreen and insect repellant, cook with it, eat it whole and so much more. It took me a while to warm up to coconut oil, considering I'm a bit picky, but now I love it! 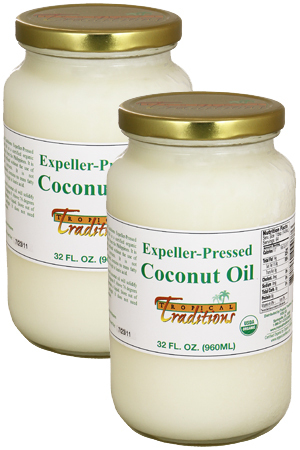 I buy it in quart size jars from Tropical Traditions and use it as often as I can. I cook with coconut oil and give a spoonful of it to each of my dogs every morning with their breakfast. I use it on my hair to condition it, my skin to clarify it and most recently, my husband's horrible sunburn to ease it! Our last day in the OBX on Saturday, we spent the majority of the day on the beach fishing in the surf. Unfortunately, one application of SPF 30 wasn't quite enough for my husband! I've been teasing him lately that we both needed to get tans badly while at the beach but I wanted it to be in a healthy way, not via sunburn! Last night he was in so much pain from the sunburn so he soaked in the tub then I helped rub coconut oil on his back, sides, legs, and feet where the burn was the worst. Today, the burn is about half as bad as it was! The heat is mostly gone and the redness is reduced dramatically. At first he was a little skeptical but now he wants more! I use coconut oil probably weekly but I am trying to include it in my daily schedule. It is said to benefit thyroid function, which is a great motivator to me because I have thyroid issues, it runs in my family. It can also help increase your metabolism (who doesn't like the sound of that?! ), improve your hair, skin, nails and so on. The many uses are astounding! For more awesome and some strange uses of coconut oil, check out the extensive list on Delicious Obsessions! The initial list is only 52 uses for coconut oil but once you scroll through, there's a second list of another 70 uses! And if you're still not satisfied, here's another 80 uses for coconut oil. 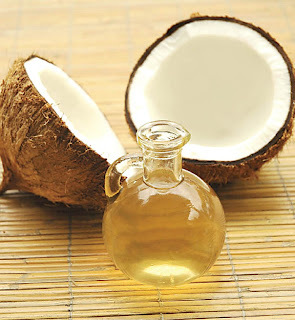 Do you use coconut oil? What's your favorite thing to use it for? If you've never tried it, are you willing to check it out? I think you should!